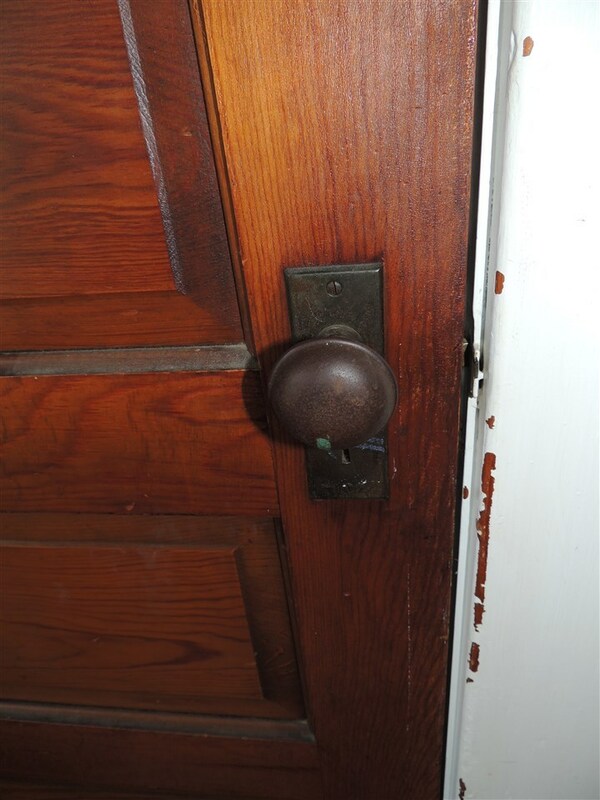 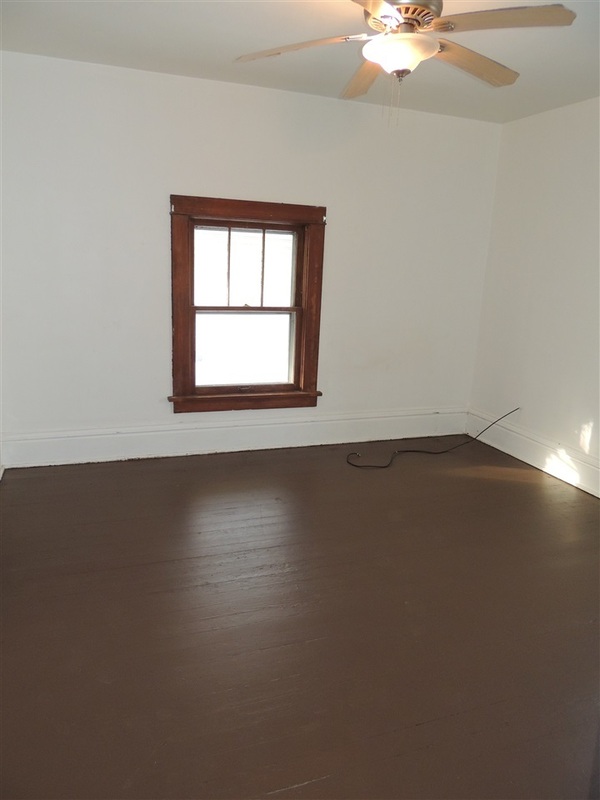 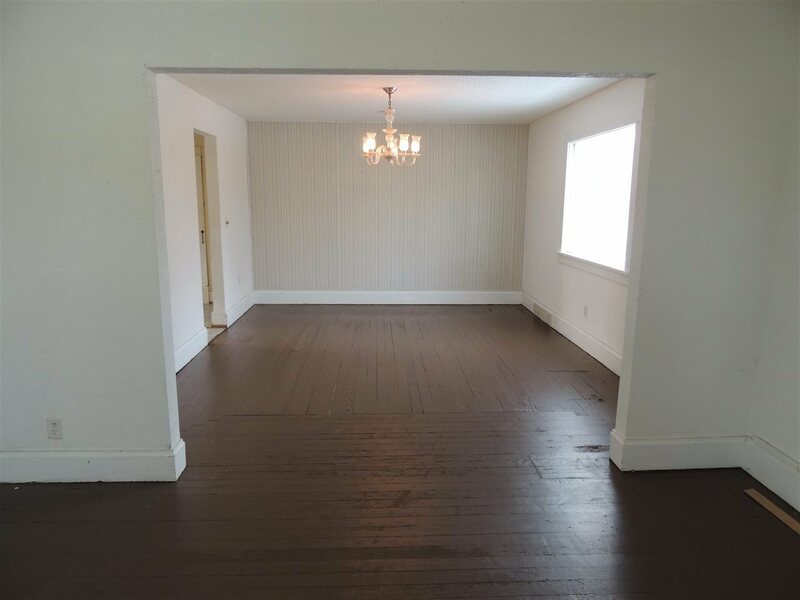 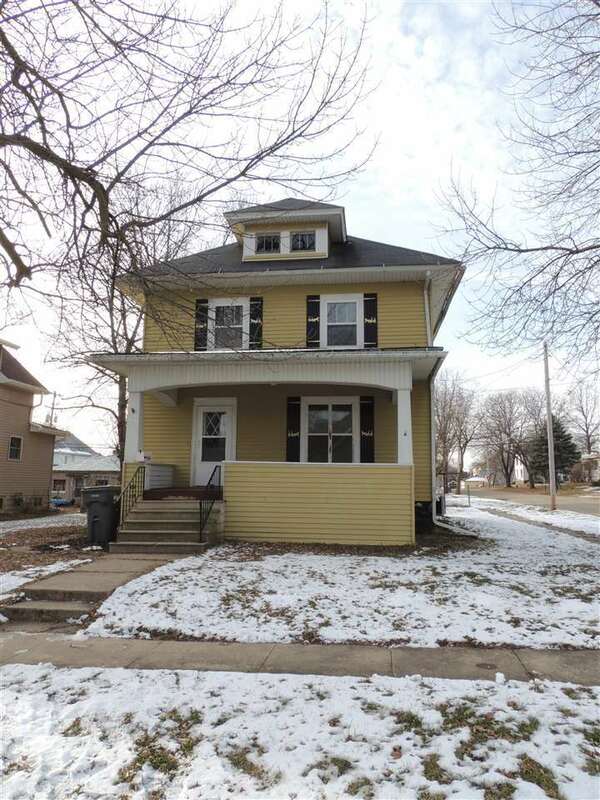 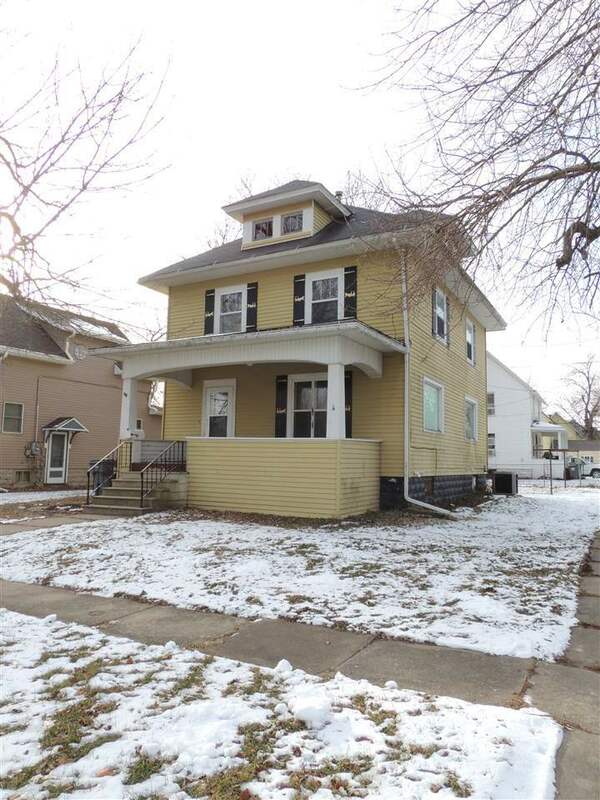 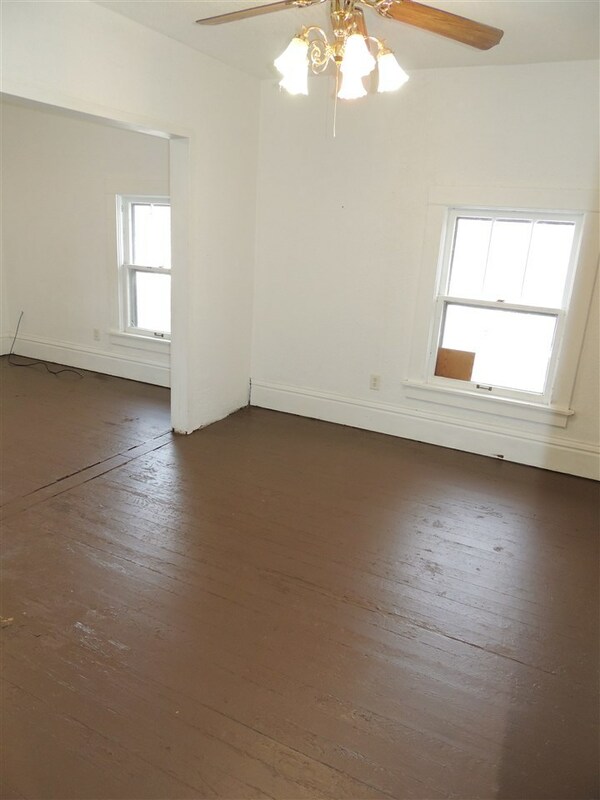 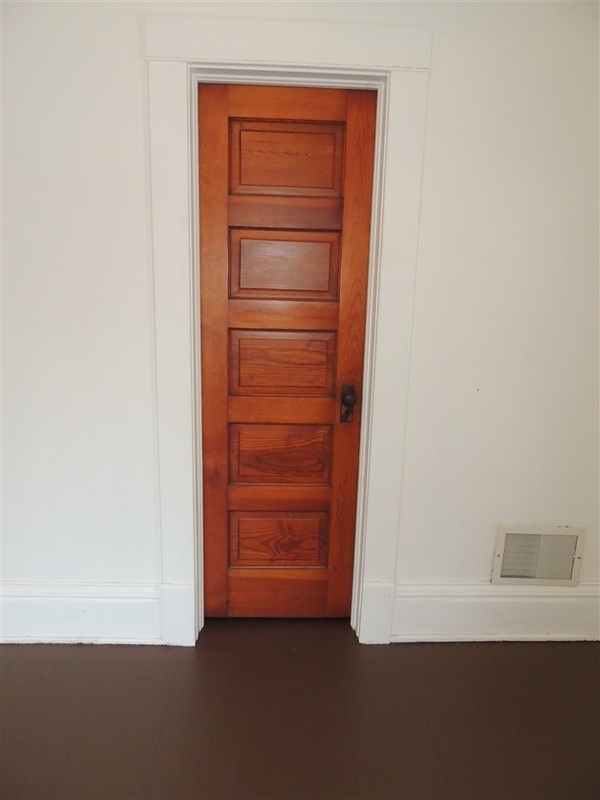 This charming 2 story on a large corner lot was built in 1912 and is filled with original trim work, authentic doors, and some original flooring. 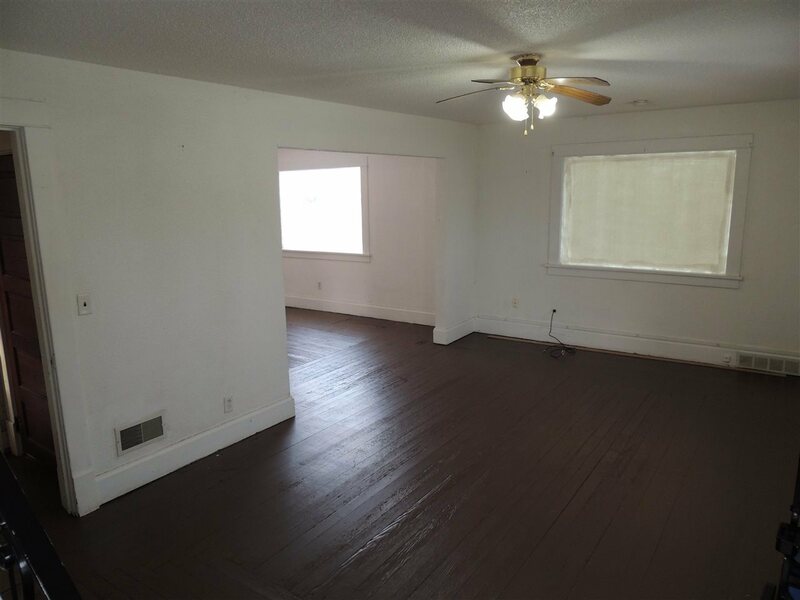 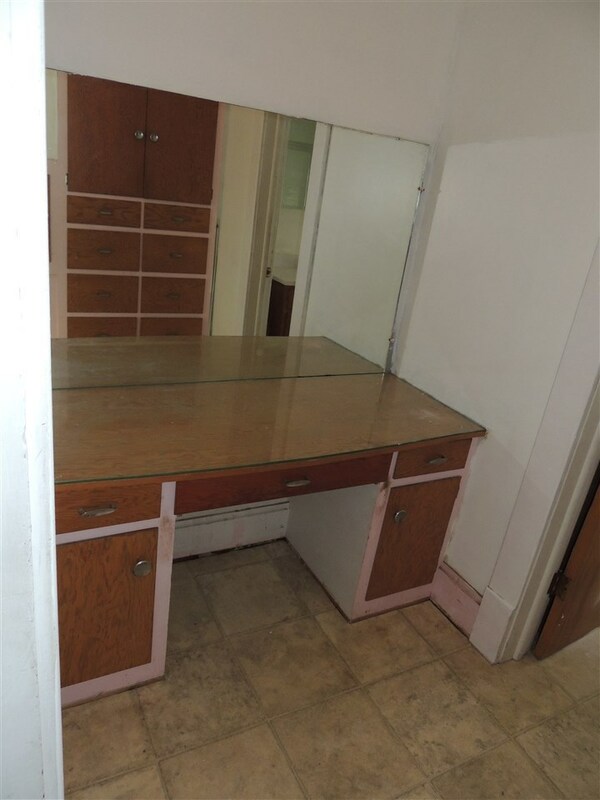 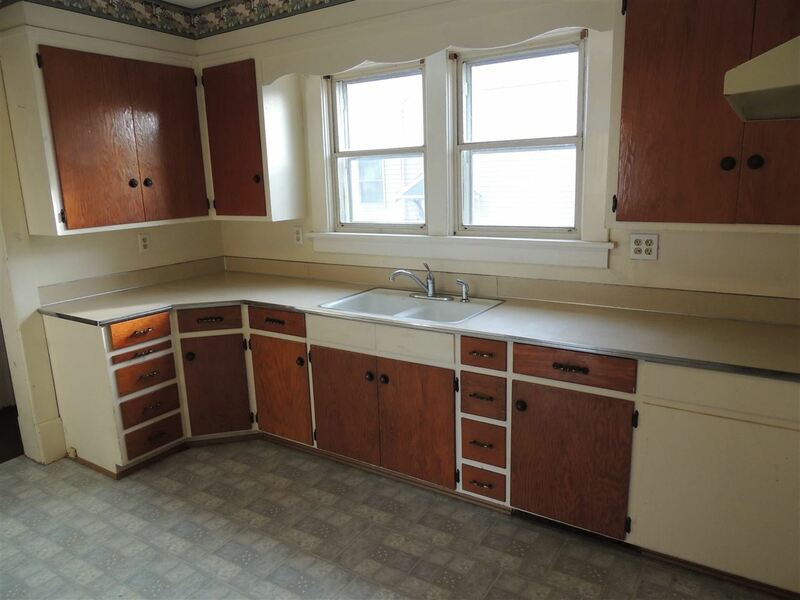 This home offers a large living and dining room with loads of potential in the kitchen to make it your own. 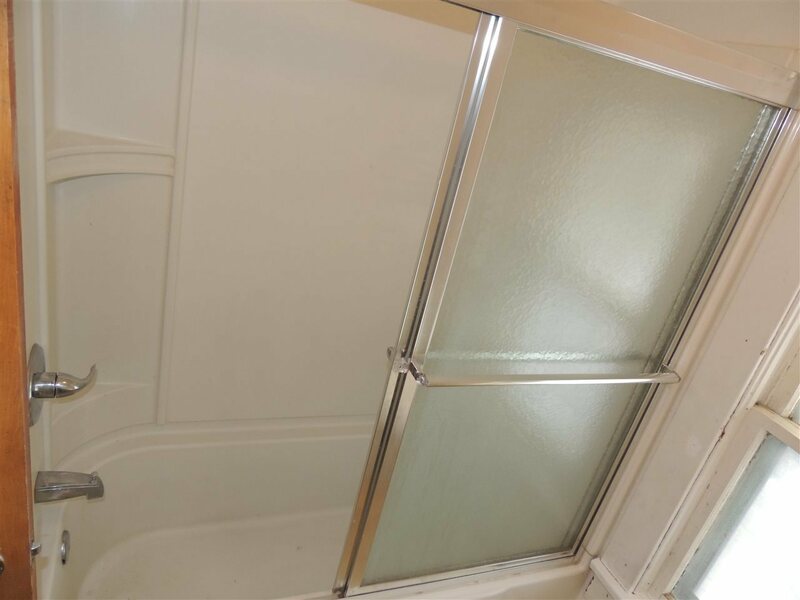 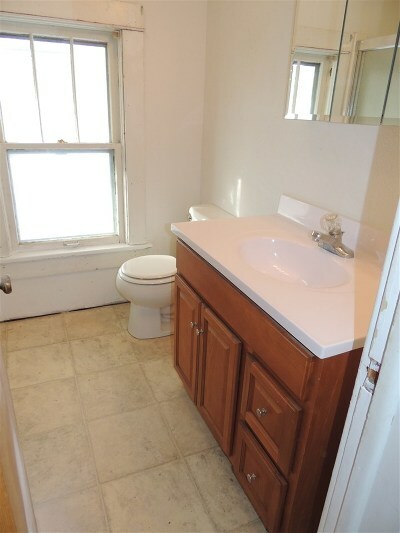 The bathroom was completely redone in 2012 along with all of the plumbing in the entire home! 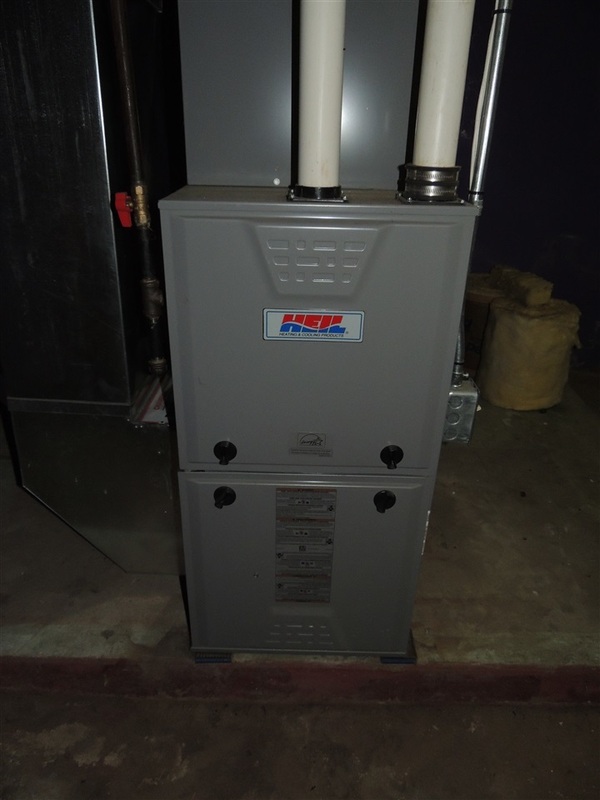 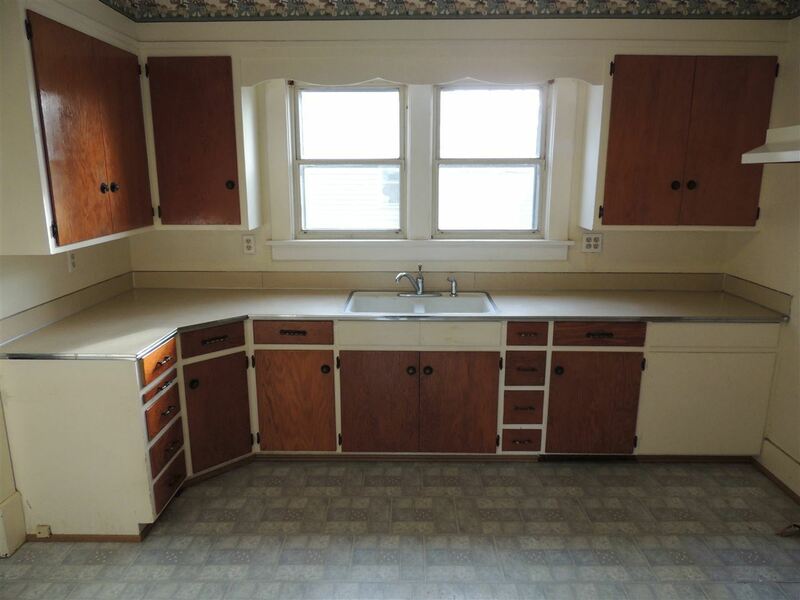 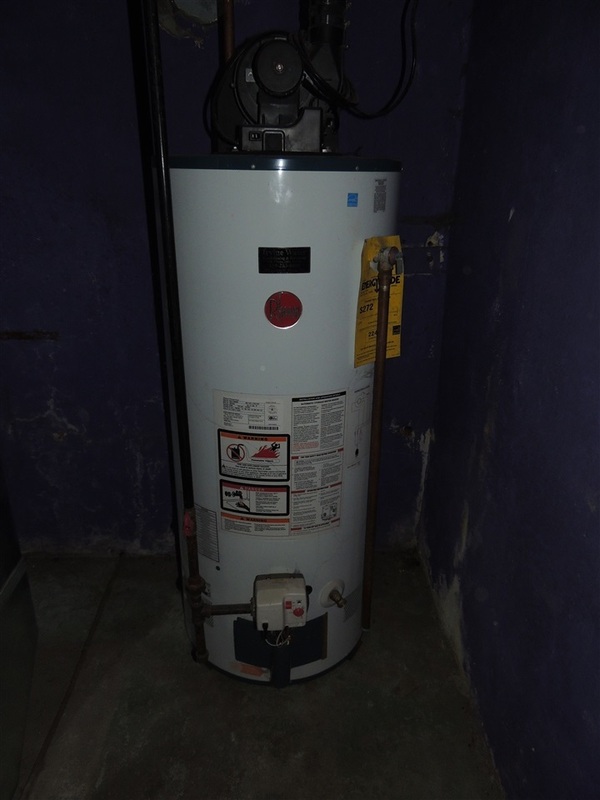 Other updates include a new furnace, a/c, and powered-fan water heater in 2012 as well! 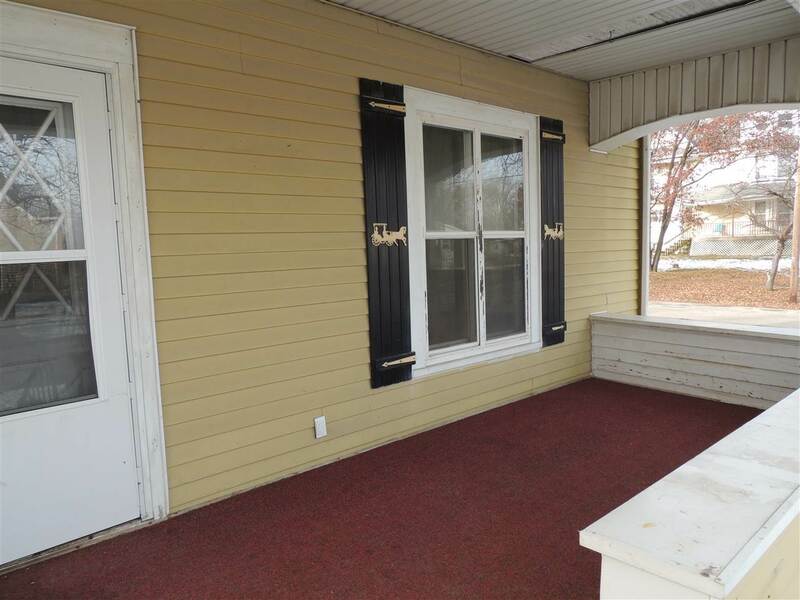 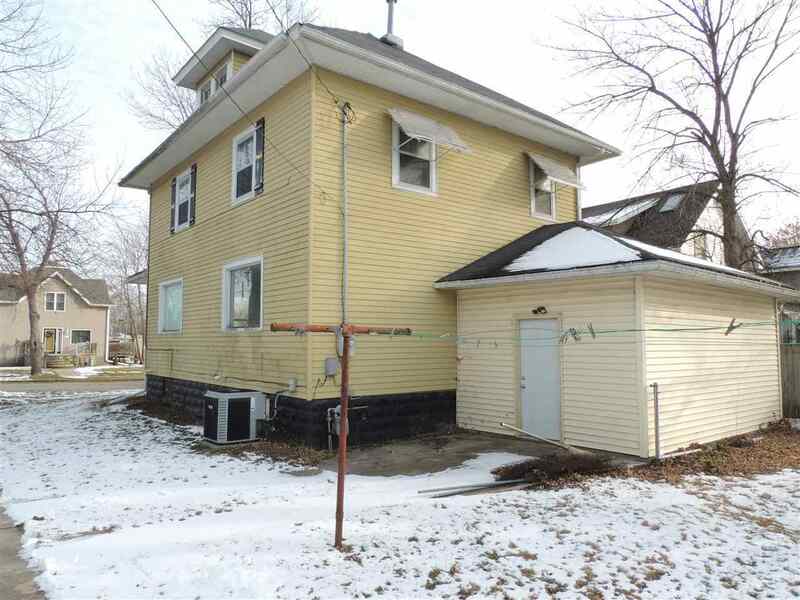 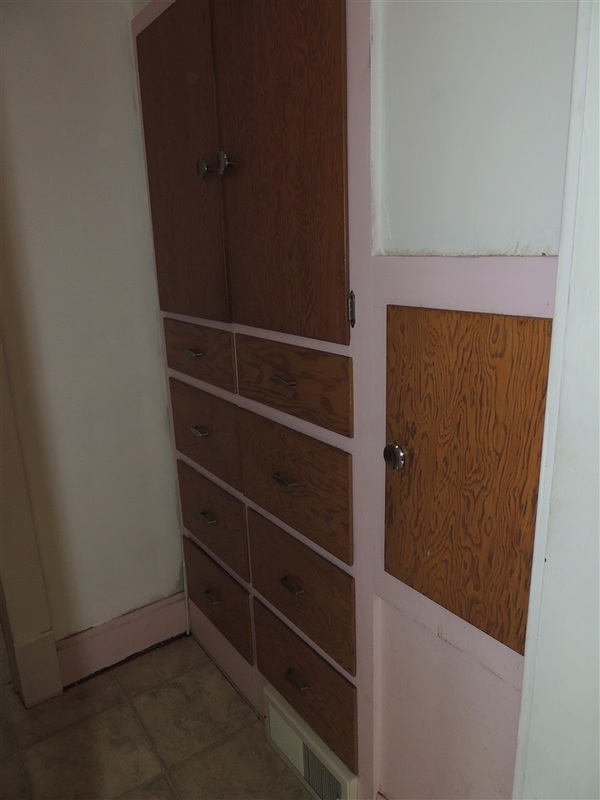 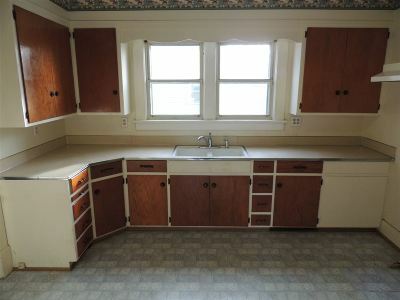 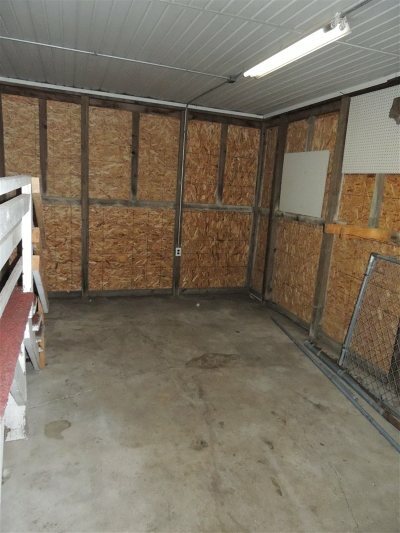 This home has an attached building for storage but could be easily converted back to a porch or a single stall garage.